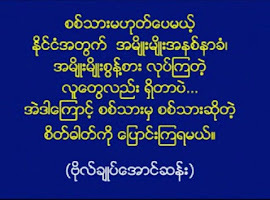 ko htike's prosaic collection: ပံုပါ ထူးျခားခ်က္ကို သတိျပဳမိပါသလား၊ Can you point out the strange thing in this picture? 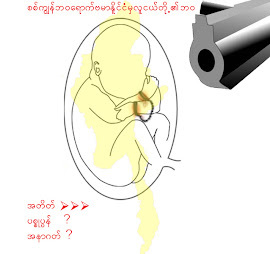 ပံုပါ ထူးျခားခ်က္ကို သတိျပဳမိပါသလား၊ Can you point out the strange thing in this picture? 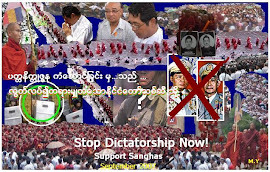 All the leaders' hands are in right position but Thein Sein, That means junta are going against to everyone. Am I wrong? Our PM crossed his hands different with other leaders. Is it? All leaders are holding hand by hand each other but Thai PM was not holding Thein Sein's hand and also Vietnam President was not holding Thein's hand. Only Thein Sein was holding Thai PM and Vietnam President's hand. 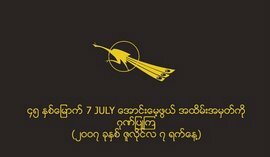 It means they do not want to touch Thein Sein's hand. Strong links? Strong for greed but weak to stand up for the oppressed. They should have kicked Burma out of ASEAN. Why bother holding the blood stained hands. Thein sein go against everyone ... the way he fold his arm.... ??? yeah. 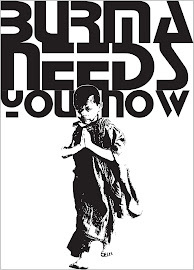 body language... to everybody: I am looking for contacts in Burma. I'll travel there in dec&jan. STarting Cambodia and then towards Burma. Does anybody know smbdy to contact there? To have a conversation etc. thnx in advance. 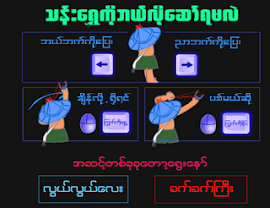 There would be two reasons how PM Thein Sein cannot follow the right poisition of his hands could be there is no one to translate how the hands positions are going to be. LOL. Another reason could be as you stated "he is going against with every one else" having right hand going underneath instead of going over the left one. That means the military rulers do things under the table or tricky things. Watch out. Interesting: the Thai PM is making a fist so he can't hold hands. They didn't want to make a big incident, but they shoul dhave made the Burma one stand in a corner. They are all gay boys! ASEAN'S CARROT TO THAN SHWE, THAN SHWE'S STICK TO ASEAN! Than Shwe: I will walk out of the meeting if Gambari comes to give the presentation. Asean: Please..please don't walk out. We will cancel our invitation to him. Than Shwe: I will not sign the new Asean charter if I am not allow to kill monks and students. 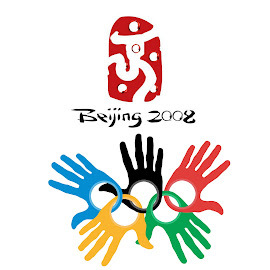 Asean: Please..please, I beg you. Please sign the charter and you can carry on killing the monks and children. Than Shwe: I will leave Asean if I am not allowed to do what I want to do. Asean: I am begging you again. Please don't leave Asean but you can do whatever you want to do. We will protect you. You are our faimly member. Does this show Burma's military junta is too dumb to tell left to right? If soldiers cannot even do this simple thing, how can we trust them to manage a country with over 50 millions?